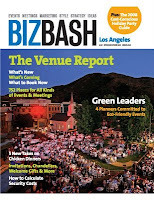 Join BizBash for the L.A. Expo & Awards on Thursday, June 11 at a special, discounted rate available to Las Vegas NACE members! Save 20%! Don’t miss this a great day of education, exhibits, and entertainment at the L.A. Mart in Los Angeles. Network with thousands of West Coast event planners and share ideas for surviving in this economy. 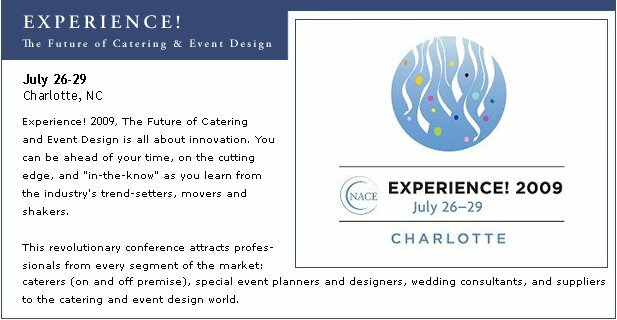 Attendees will leave this event energized, informed, and ready to create events that BASH the expected, BASH mediocrity, and BASH the ordinary! Visit bizbashlaexpo.com to learn more, and register using priority code to receive a 20% discount on the conference or show floor pass. To get the Code please visit http://www.lasvegasnace.net/ or contact info@lasvegasnace.net.